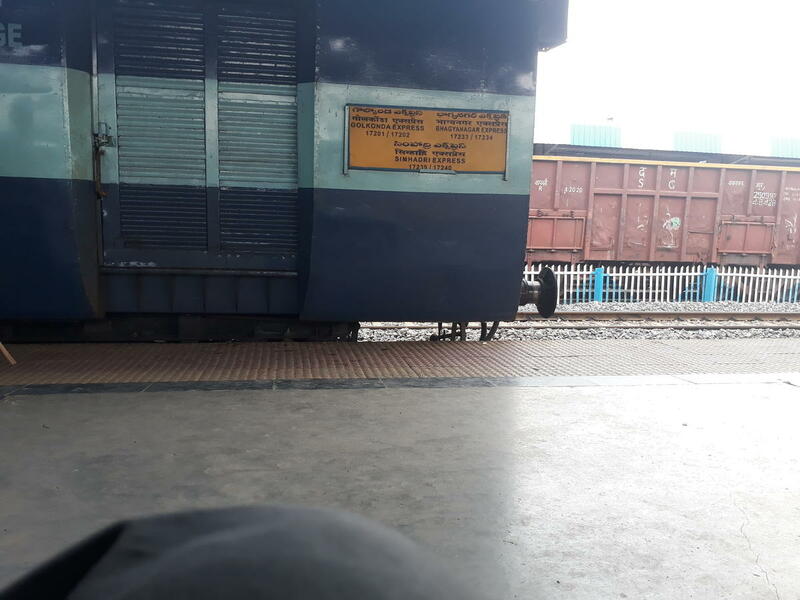 Compare with the Shortest Route between Powerpet and Rajahmundry. 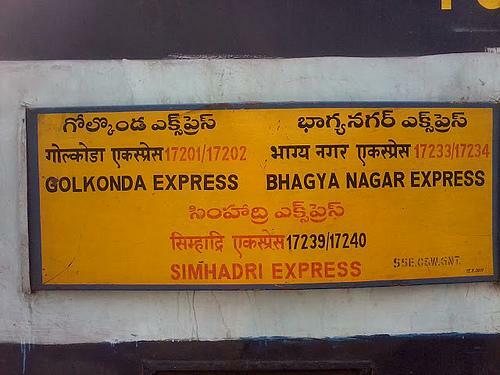 Compare with the Shortest Route between Powerpet and Vijayawada Jn. 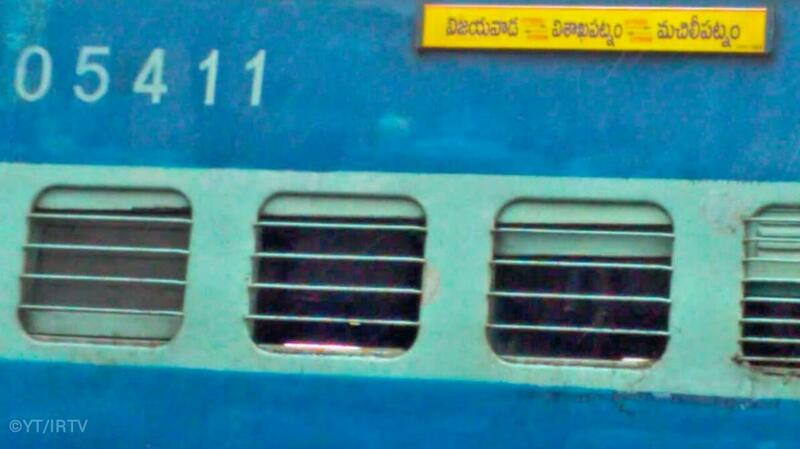 This is the Shortest Route between PRH and VSKP. 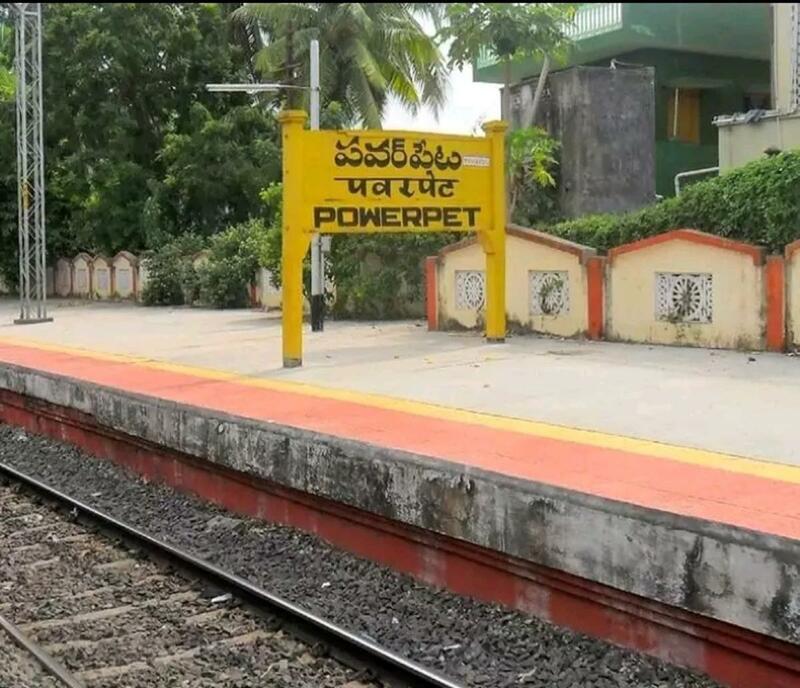 Compare with the Shortest Route between Powerpet and Tirupati Main. This is the Shortest Route between PRH and GNT. 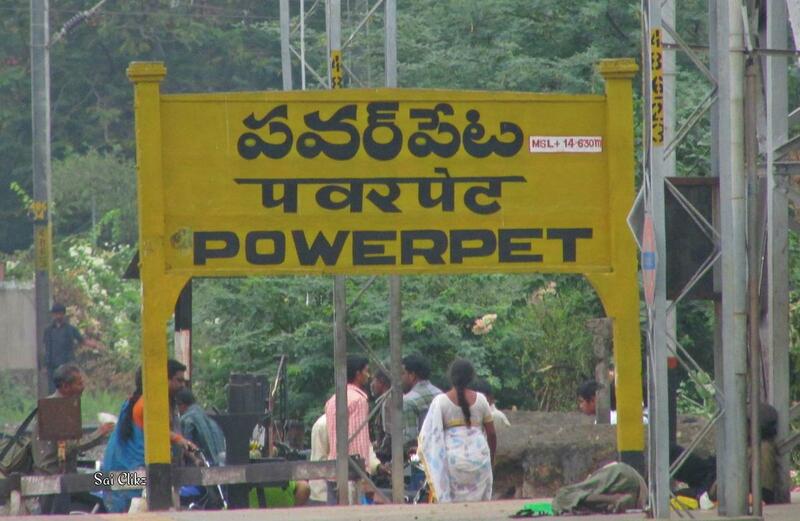 Compare with the Shortest Route between Powerpet and Kakinada Port.